Each of us is a Noah who must build an ark within which we ride out the storms. The future is built first in the imagination. Imagine and invision the future. The earth mirrors our inner consciousness. We will make a complete discontinuity with the past. These modern times needs a new religiousness. We must bring our silence to the city. 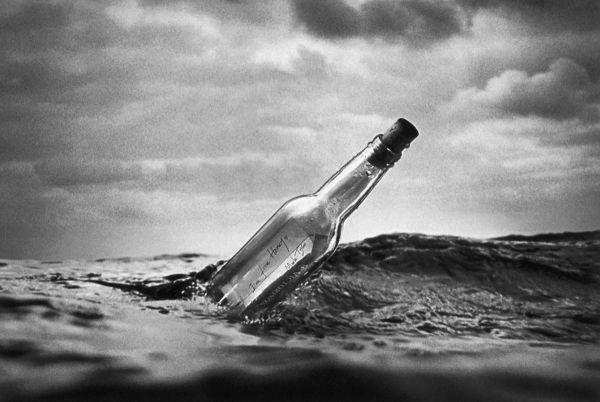 A message in a bottle weekly washing up on your shore. Containing love notes, whispers, and the key you didn’t know you were looking for…. 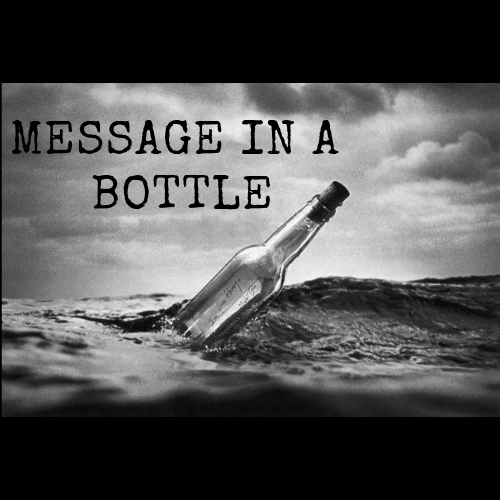 A message in a bottle weekly washing up on your shore. Containing love notes, clues, whispers, and the key you didn’t know you were looking for….